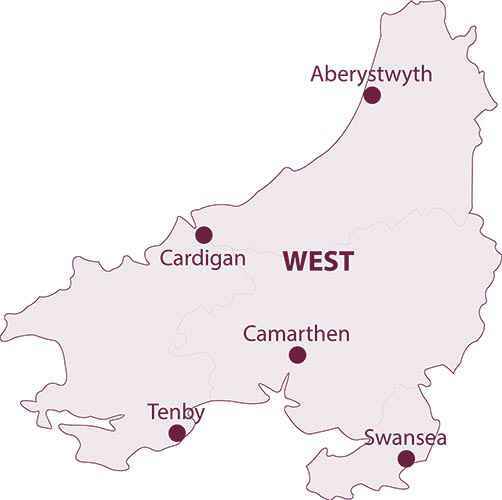 With a number of different locations to base yourself from Swansea, Llanelli, Carmarthen to Tenby, Cardigan and Aberystwyth there are certainly some enchanting links and parkland courses to enjoy. 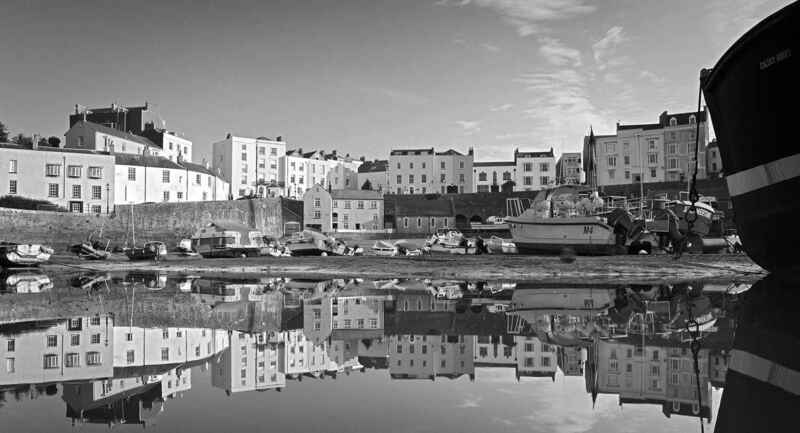 Tenby is recognised as the oldest golf club in Wales. 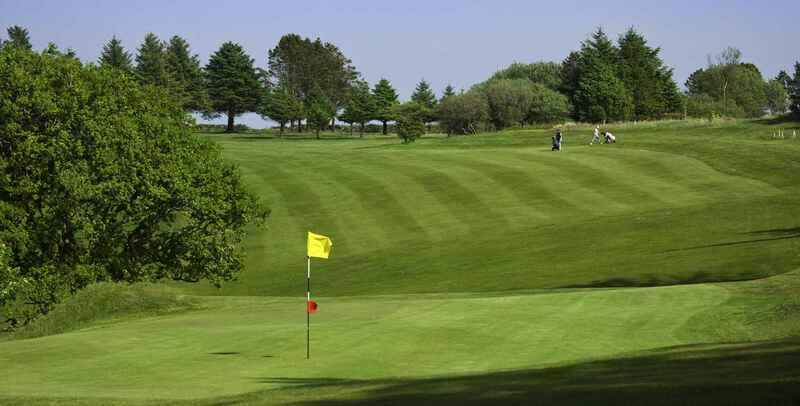 Formed amid the sand dunes beside the medieval walled town of Tenby in 1888 it offers a challenging test of golf. Other classic championship links can be enjoyed in the region from Ashburnham, Pennard and Machynys golf courses. Why not visit our West Wales Golf Breaks section to see all the packages and latest golf break deals available.